P.M. Construction Corp. offers a wide range of site development services. 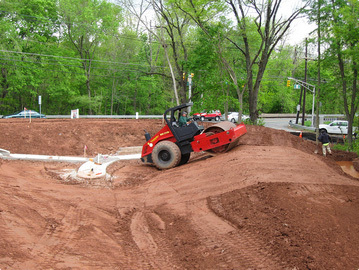 Our equipment and expertise will take your site from raw land to finished pavement in record time. With a complete fleet consisting of dozers, excavators, dump trucks, loaders, rollers and more, P.M. Construction Corp. has the tools needed to move massive amounts of earth and complete your project. In addition, to complete your site properly, P.M. Construction Corp.’s staff has the knowledge and experience to communicate and manage with engineers, inspectors and officials to make sure the project runs smoothly beginning to end. At P.M. Construction Corp., no site development project is too big or too small. 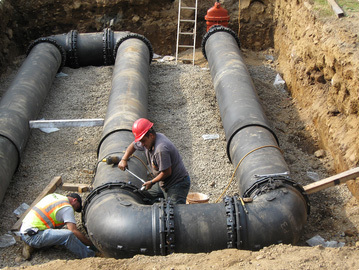 P.M. Construction Corp. are experts in the installation of water mains, sanitary sewers and drainage systems. We work hard to accomplish utility installations are done safely, properly and in a timely manner. 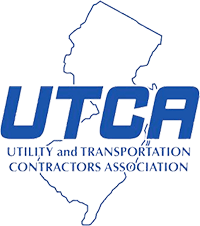 Our modern fleet of equipment, use of new technologies and methods and experienced staff help make P.M. Construction Corp. one of the premier utility contractors in the state of New Jersey. P.M. Construction Corp. has great experience in working for both private entities and municipalities. Whether the project contains thousands of feet of water main, sanitary sewers at 20’ – 30’ depths or installation of massive drainage structures, P.M. Construction Corp. is the contractor to get it done safely and properly. P.M. Construction Corp, has built a large fleet of dump trucks. By maintaining our vehicles to high standards, we avoid delays and guarantee DOT compliance. 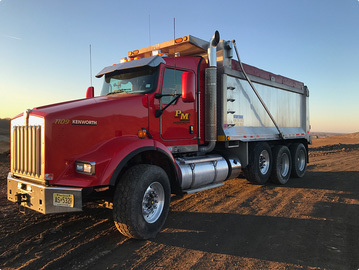 From daily to hourly rate or long distance to short distance hourly, P.M. Construction Corp. offers trucking that can haul away or bring material in. What types of thing do we haul? 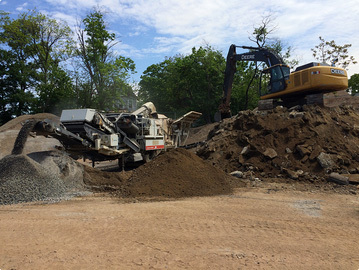 At P.M. Construction Corp., we are proud to offer on-site crushing. We are able to mobilize to the site, crush debris to any size and offer the end-product to be reused or hauled away.